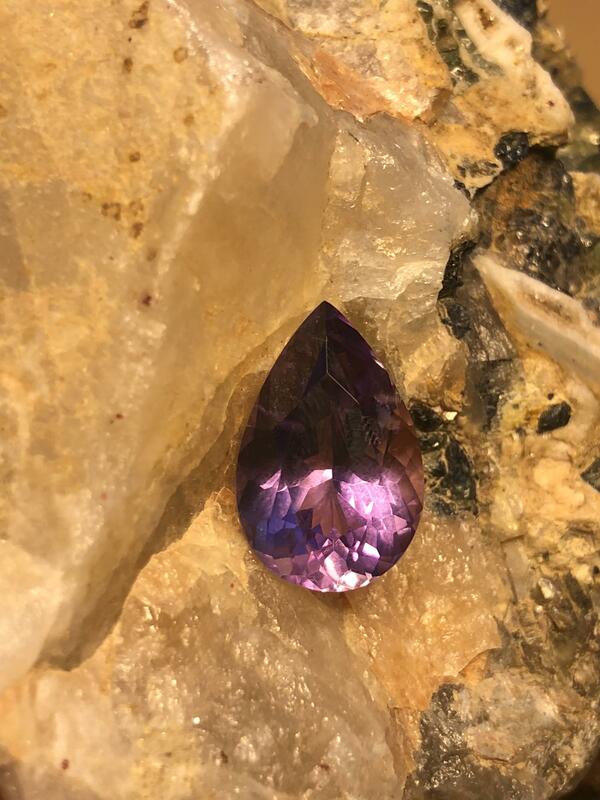 This ethically sourced Amethyst from Sri Lanka was mined in the Elahara region. Be the first to be updated on the latest gems, stories and information in the gem world. Stay in touch 24/7 via our social media updates, we would love to connect with you. © Nineteen48 Limited 2018. All Rights Reserved.